Browse through the romance section of any brick and mortar bookstore and you will see quite a few cowboys on the covers. Thanks to film and folklore, there is a mythical idea of the cowboy and the legends continue today. Ask anyone to describe a cowboy and they might say he’s a heroic man of action. He could be a charming rogue, a dangerous outlaw or a chivalrous knight. But almost all of the cowboys in fiction share these traits: they are independent men in charge of their destiny. They make their opportunities and their fortune through hard work and luck. A cowboy is a dreamer who goes west, untethered by rules and society. His grit is hard-won as he faces adventure and tames nature. 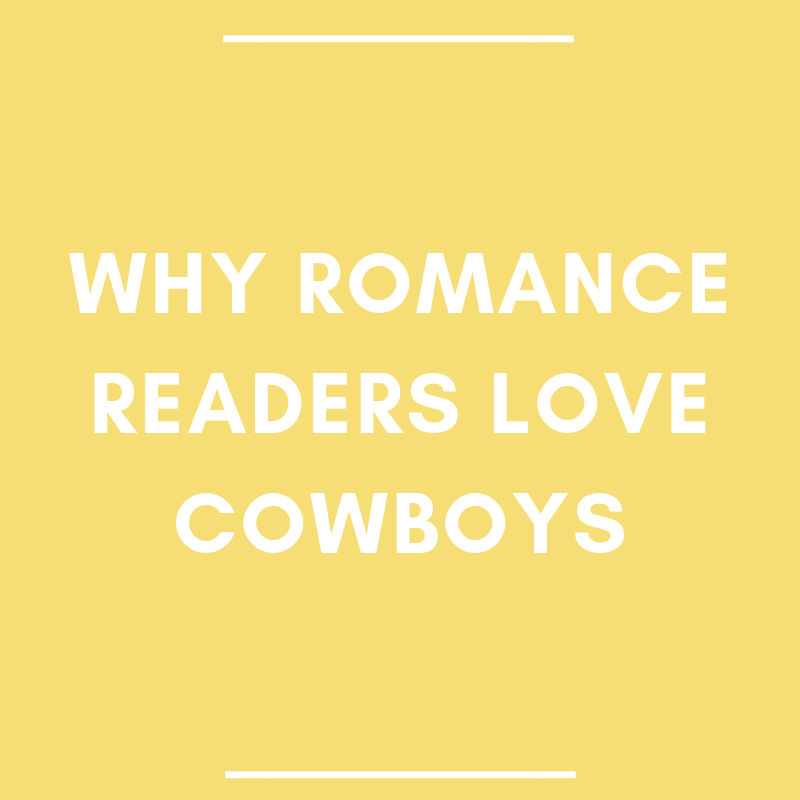 Cowboys are favorites among romance readers because the archetype embodies the American spirit.